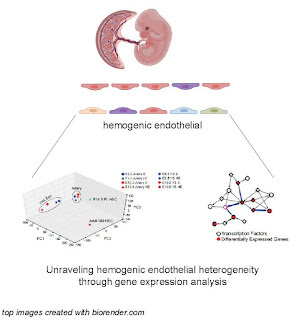 In this issue of Simply Blood, Teresa Bowman is exploring Experimental Hematology by highlighting and deconstructing one of her favorite manuscripts from the ISEH society journal: "RUNX1 and the Endothelial Origin of Blood" by Gao et al. Throughout the next few months ISEH member, Christophe Lancrin, will be highlighting his professional journey working in various European countries. This month we travel to France to explore Christophe's knowledge about the two main state-funded scientific organizations and the most typical way to enter the French system. “When in Rome, do as the Roman’s do”, I think we have heard this phrase when we want to emphasize that each country may have their own way to do certain things. But have you wonder if “Roman’s” have a specific way to become and being a Principal Investigator? The short answer is yes, and not only Italian’s but I found differences among at least three different European countries that I have worked. 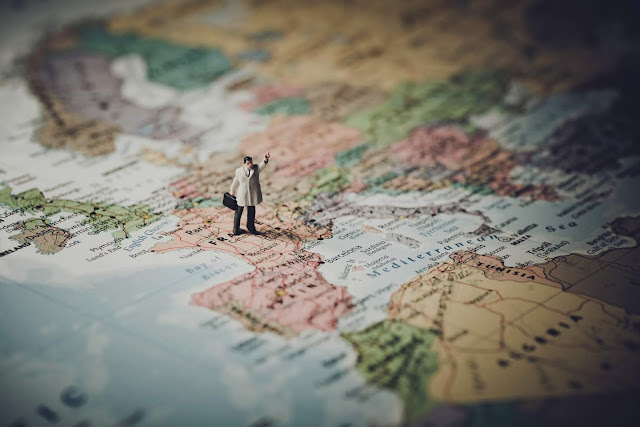 Whether you are looking for a job opportunity in Europe or just to expand your knowledge on how is to do research among different countries, I am sure you will find this Blog series very useful. 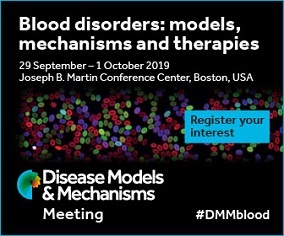 Each month, Simply Blood spotlights a lab focused on the research of basic hematology, immunology, stem cell research, cell and gene therapy, and other related aspects. Get to know these different labs around the world! 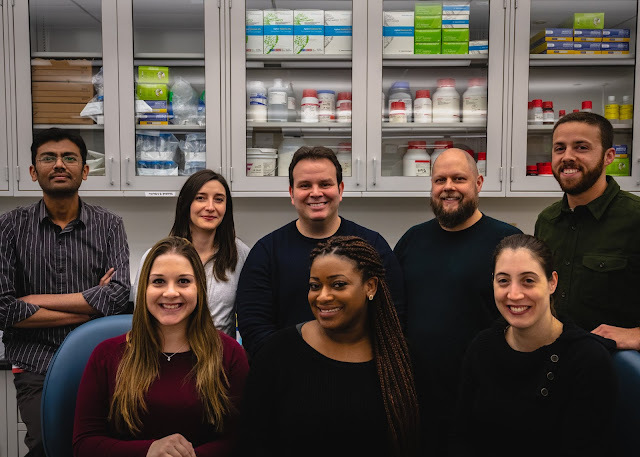 This month, we are featuring the Butler lab at the Center for Discovery and Innovation, Hackensack University Medical Center, in New Jersey.